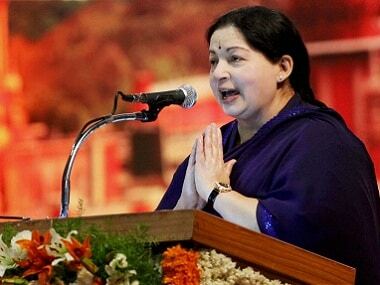 The Amma Makkal Munnetra Kazhagam (AMMK) headed by TTV Dhinakaran on Friday announced its second and final list of 14 candidates for the 18 April Lok Sabha elections in Tamil Nadu. 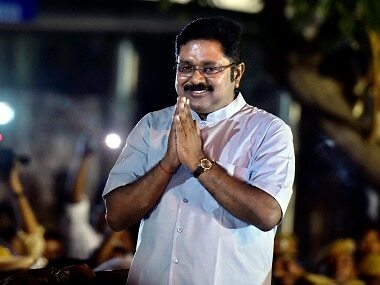 On 28 February, the Delhi High Court had dismissed the pleas of TTV Dhinakaran and VK Sasikala challenging the Election Commission's order granting the 'AIADMK' name and the 'two leaves' symbol to the faction led by the Tamil Nadu chief minister, saying the figures showed the Palaniswami-led group "enjoyed a clear majority". 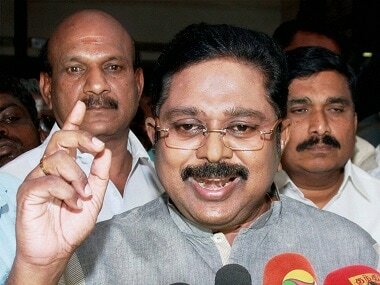 The Delhi High Court on Friday stayed the trial against former AIADMK leader TTV Dhinakaran in a case of allegedly bribing Election Commission officials for getting the 'two leaves' symbol for the Sasikala-led faction of the party. 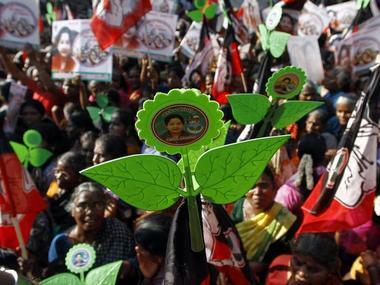 On Jayalalithaa's second death anniversary, the ruling AIADMK took a pledge to secure a 'grand victory' in the forthcoming bypolls to 20 Assembly segments and next year's Lok Sabha elections and dedicate it to the late leader. 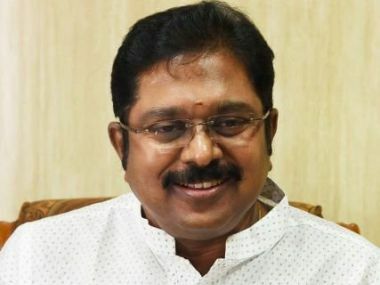 A Delhi court on Tuesday framed charges of criminal conspiracy against former AIADMK leader TTV Dhinakaran in a case related to the alleged bribery of Election Commission officials to get the two leaves party symbol. 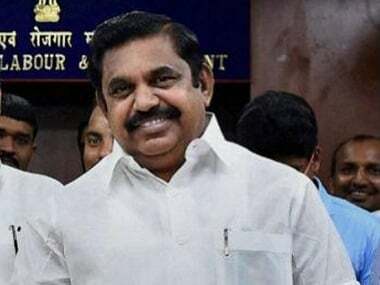 On Thursday, AIADMK spokesperson Murugavel took exception to Dhinakaran's remarks that AIADMK would 'struggle' to secure deposit in the 20 Assembly seats if bypolls were held there. The top leadership of the AIADMK asked the disqualified MLAs to "understand the reality" of the Madras High Court judgement that upheld their disqualification. Thanga Tamilselvan, one of the disqualified MLAs and a staunch supporter of sidelined AIADMK leader TTV Dhinakaran, said the decision was "unanimous" and accepted with "joy" by all the 18 MLAs. 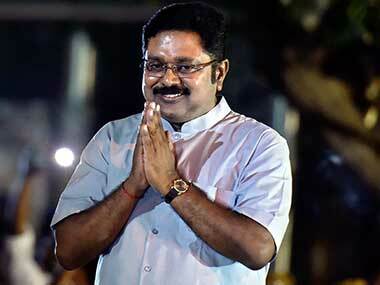 The decision was taken after a discussion between the disqualified legislators and Dhinakaran in Madurai.